The Breville Boss Superblender can make hot, ready-to-serve soups from cold ingredients. The Breville Boss has a built-in cleaning cycle. The Breville Boss can start to sound like a Chuck Norris joke as you read about everything it can do. 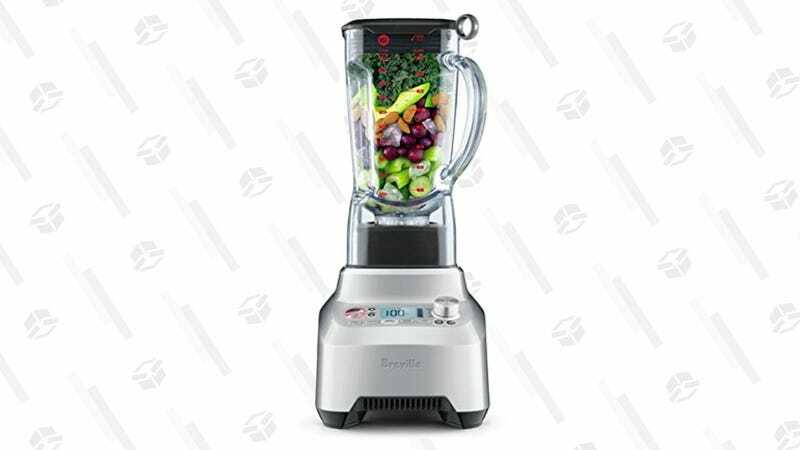 $300 is a lot of money, but if you were already considering a Vitamix or Blendtec, than this one could be a steal today.